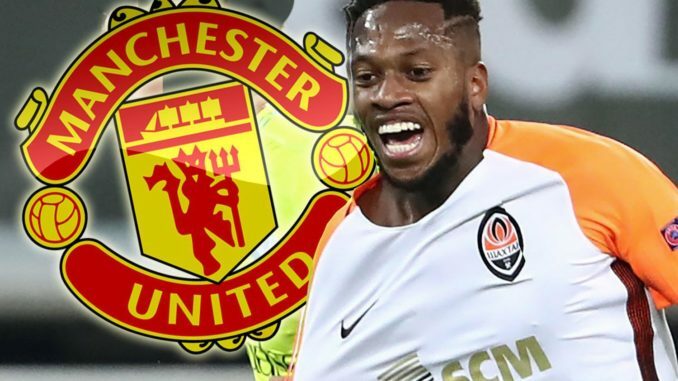 Manchester United feel as though they’re making progress as they move for Shakhtar Donetsk’s Fred. That’s what Yahoo! 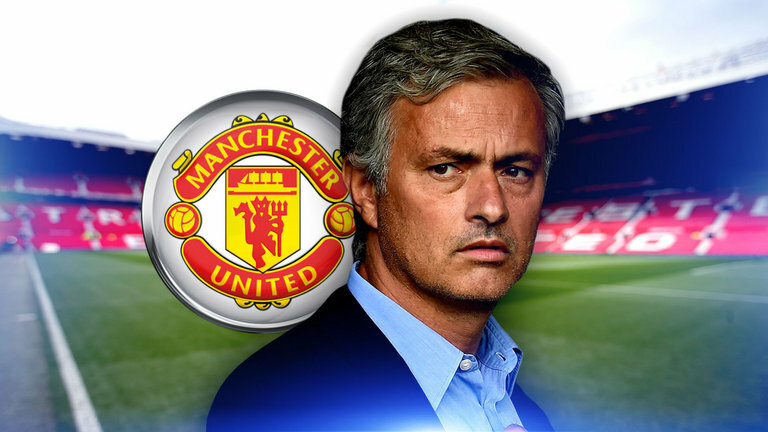 Sport says in an exclusive, with Jose Mourinho looking to rebuild the squad. 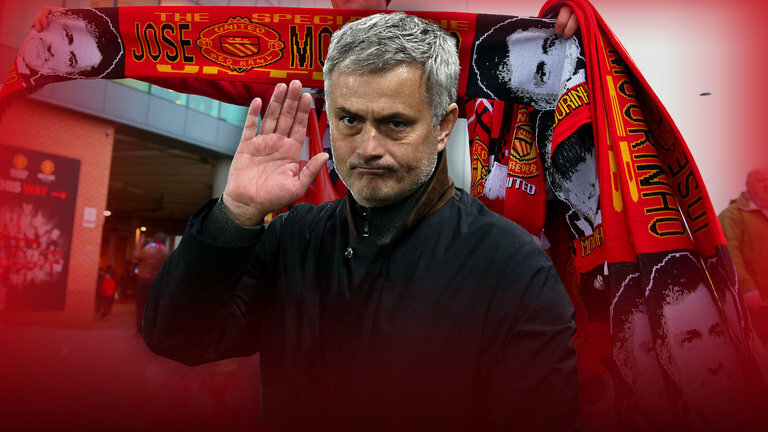 United have proposed contractual terms to the 25-year-old, with the midfielder ready to leave Ukraine this season. Fred currently has a huge £53million (€60m) release clause in his contract, with the player hoping for a ‘respectful and professional’ departure from his current side who have won back-to-back league and cup doubles. Let’s address the elephant in the room. United’s midfield options are looking rather thin for next season, particularly if Marouane Fellaini does indeed decide to walk away on a free transfer. The Old Trafford club needs midfield reinforcements, and bringing in Fred would be a huge statement of intent. Alongside Paul Pogba and Nemanja Matic, I certainly feel like Fred would provide the final piece of the jigsaw. Going into next season with him as a regular in our starting line-up would immediately make me feel more confident. This one certainly has some legs, though, as it was just a day or so ago when talks had gotten underway regarding Fred. Let’s just keep an eye on this one and see if United back up their interest with an official bid.